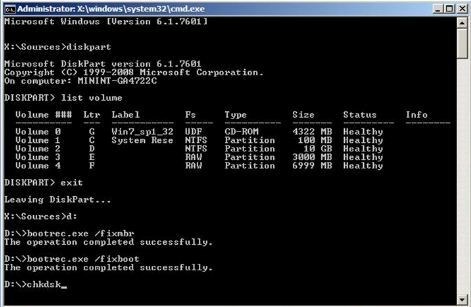 We start by gaining an insight into what is exactly the Unmountable Boot Volume Error. Also know as I say STOP: 0x000000ed, both are same blue screen of death error as this error occurs when the hard disk has a problem. The reasons for this error can be attributed due to a number of things. This could be due to Windows installation or upgrade, or because you have made some changes to your computer's hardware. It can also be because the operating system has outlived its age and hence, is popping up this error. Therefore, you can follow the instructions given further in the article to fix the error of Unmountable Boot Volume error. In major cases, the error is generated due to a corrupted hard disk of yours. We have discussed a number of reasons that can cause corruption of your hard disk. Third party security suites can cause hardware corruption, which can amount to this error. Often, your hard disk cannot load the boot volume on Windows. 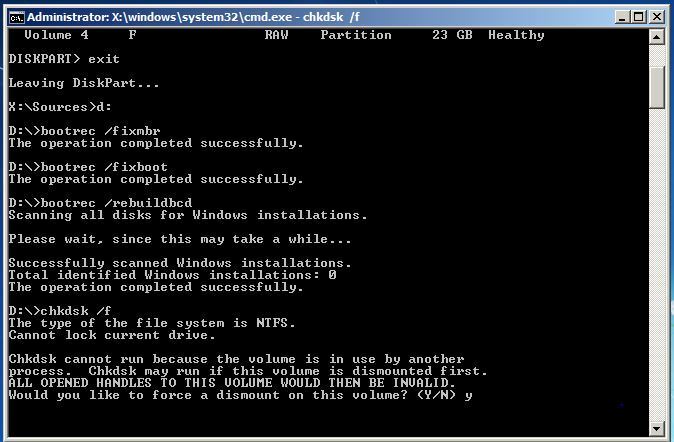 For the ones who are getting the below screen at their Window startup, they can use the CMD command to repair hard disk boot volume. All we require is a CMD to type the command into the command prompt, and this one includes "˜CMD Run by Windows Disc'. Just follow the given commands and type them in the Command prompt window. 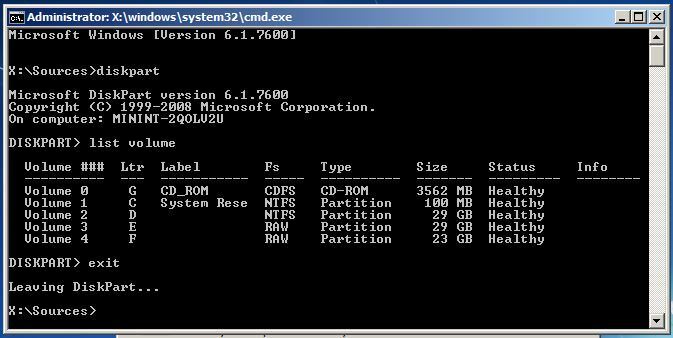 The above listed commands help you to find out the Windows Drive Letter that is going require treatment. This is essential to understand the part of our windows Drive Letter that requires the troubleshooting process. Restart your computer to finish the process. This trick has been successful in resolving 90% of the issues related to Unmountable Boot Volume Error. This error occurs between windows installation. By making changes in the BIOS setting, you can overcome the error of Unmountable Boot Volume. Open your computer BIOS setting. Search for SATA mode or SATA configuration. Change the settings to IDE. Save the settings and restart the computer. Start with navigating to the settings. 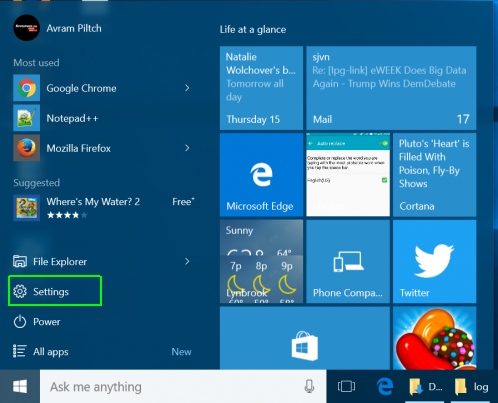 Click on the start menu icon can help you get there. 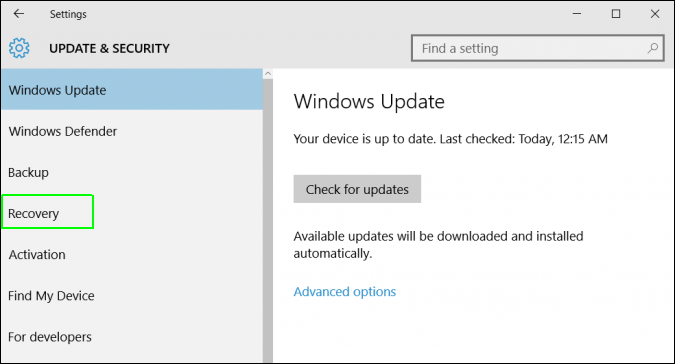 You then have to select Update and Security. 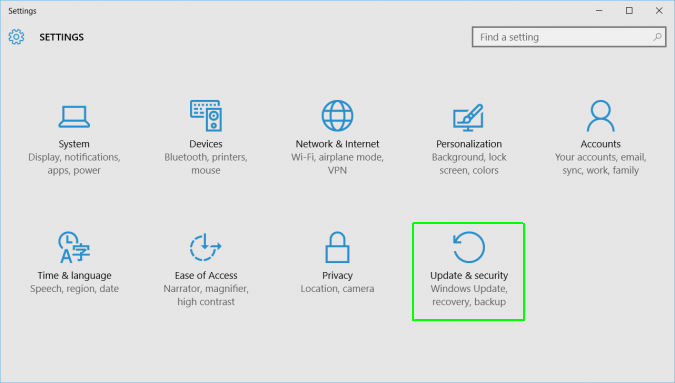 Move to "˜Recovery' from the left menu. 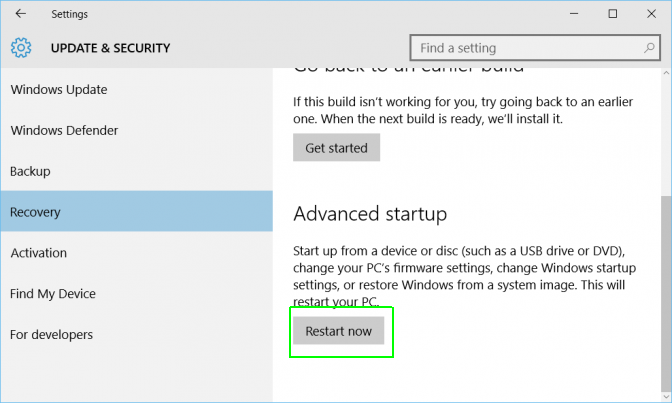 You then have to click on "˜Restart' under the advanced startup. This reboots your computer to a special menu. Move to the advanced options. 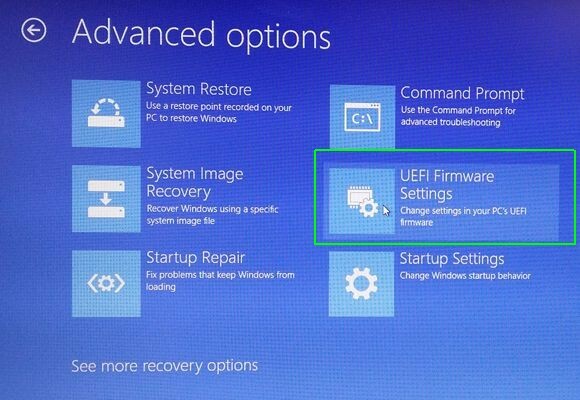 Select UEFI Firmware settings and finally click on Restart. 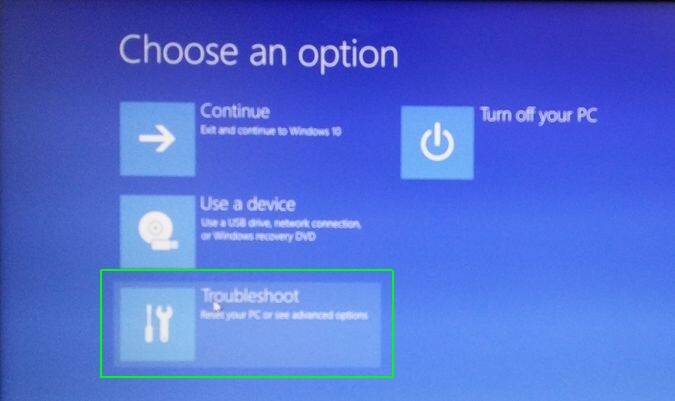 | Resources | Computer Problem | How to Fix Unmountable Boot Volume Error in Windows 10?